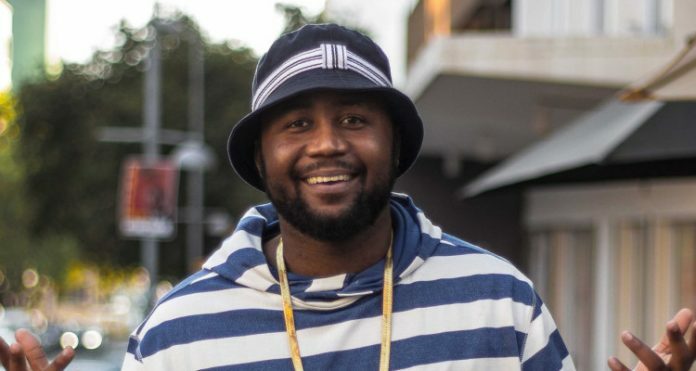 South African politician Julius Sello Malema, has described Cassper Nyovest as a “legend” and best entertainer in South Africa. The politician had a lot of good things to say about the talented rapper and did not mince words. “Cassper is gifted chief, Cassper is not a mistake. “Cassper is not an accident of history, Cassper was properly planned and his mission was properly defined. “Best entertainer in South Africa chief, the best!. “He’s a legend. I saw him saying he is waiting to be declared a legend, by who?!. His actions have made him a legend. “You don’t have to be old to be a legend, no, no, no, no, no. “You must just break new grounds, You must do unprecedented things, you must be in a league of your own, then you’re going to be a legend,” these were the words of Malema. Malema made a video of himself as he showered praises on Cassper. Malema is a member of Parliament and the leader of the Economic Freedom Fighters, a far-left South African political party, which he founded in July 2013. He previously served as President of the African National Congress Youth League from 2008 to 2012.